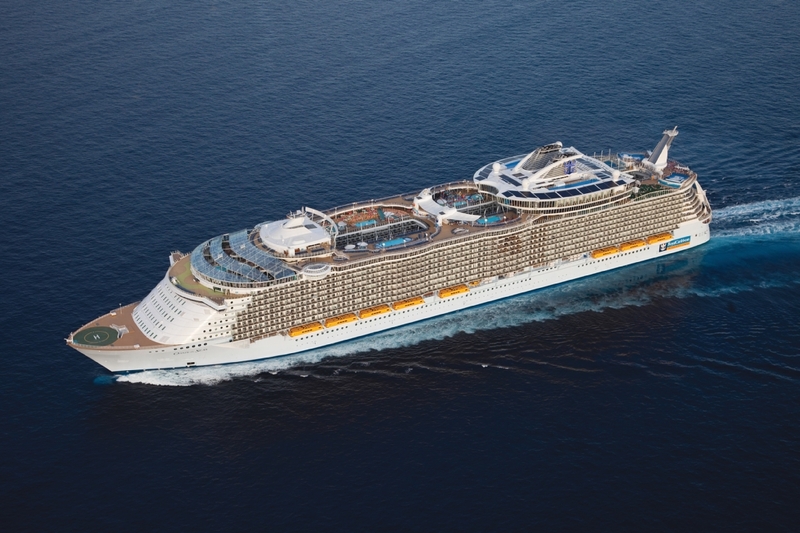 I was introduced to an article recently titled ‘The Evolution and Future of the Cruise Industry’ and it turned out to be a very interesting piece. The article opens by detailing information of ocean liners from days gone by and how cruising has evolved over the last 150 years. It then leads off into passenger capacity, booking trends, popular destinations and cruising from the UK along with a few other sections, but the most interesting parts of the article for me personally were the closing, ‘Into the Future’ piece and the ‘Negative Perceptions’. I always have something to say when it comes to people’s stereotypical view of cruising because I had that same view up until my first cruise 6-years ago. 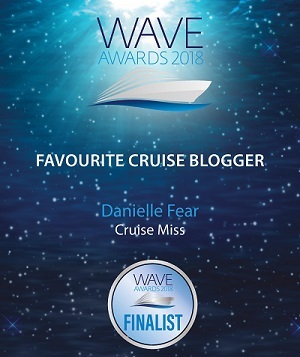 The ‘Negative Perceptions’ section mentioned ‘cruising might have reinvented itself as a fun family holiday for all, but most people still think it’s like Miss Marple at sea (without the murders!) and its seen as expensive, for old people, boring, stuffy, restrictive and too formal’. I think as a cruise community we all know that the above isn’t the case and I scratch my head in wonder at how people can still perceive that, especially when you see what the likes of Norwegian Cruise Line and Royal Caribbean International have to offer onboard. I doubt anyone could refer to anything they put out there as boring, too formal or stuffy! 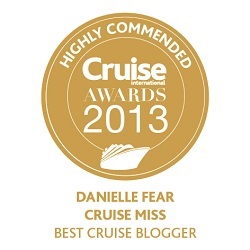 I will admit the mention of Fred Olsen’s recent The Cruise: A Life at Sea BBC 2 documentary is very true. TV like this makes it incredibly difficult to break that stereotype but at the same time I’m not convinced Fred Olsen themselves were impressed with the overall production – Lessons to be learnt there! 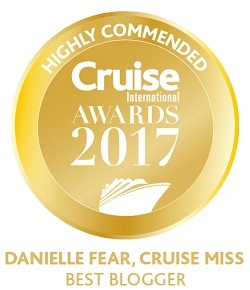 The ‘Into the Future’ section mentions ‘The cruise industry has done a tremendous job in reinventing itself as a holiday choice for all ages but there are still too many people whose first thought, when you mention cruising, is, ‘I would never go on a cruise’ or ‘I’ll do that when I am older’. 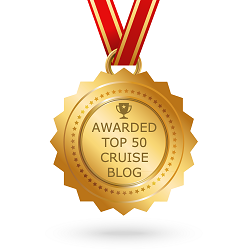 Nearly half of people (46%) think a cruise holiday is most suited to people aged 65-plus. 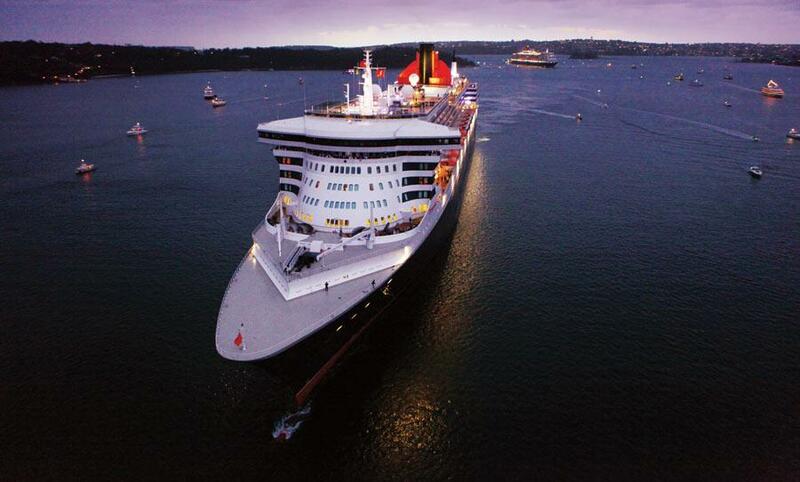 Just 6% think a cruise holiday is most suited to a family with children — Amadeus YouGov survey June 2013’. Again it brings us back to stereotype, which crops up time and time again and I think for the industry as a whole its learning how to once and for all break through that. To me it’s as though someone who has never cruised before assumes that every cruise line and ship are the same, that there’s nothing to differentiate one from the other. They are all this and they are all that, but some of them are so far from THAT vision they are in an entirely different league as is proven with NCL and RCI. Another section of the article touches on booking trends. 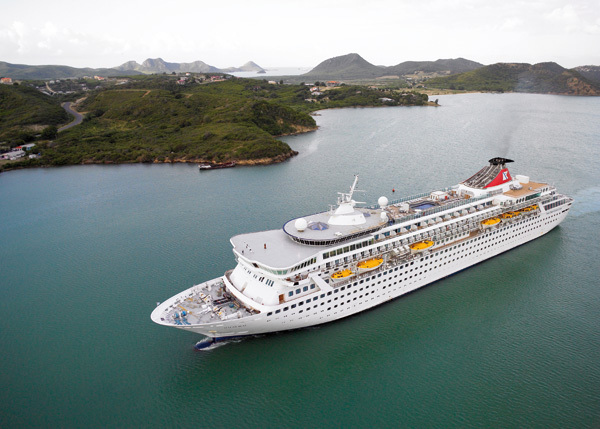 According to The Daily Telegraph Cruise Style, cruise fares today are 22% lower than they were 5-years ago! That’s quite a considerable difference! We have been inundated with low fares recently, there are 10-night Cunard cruises sailing for £399 which is unbelievably good value, but that can’t sustain and I think pricing changes coming from some of the cruise lines will only be a good thing for the future. It will offer passengers better options, more choice and hopefully overall, better value for money. Give the article a read. I could sit and write another three pages on it, it really is interesting!